लिंडा कार्टर. 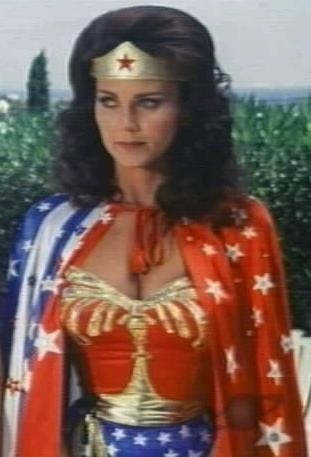 Lynda Carter.. Wallpaper and background images in the वंडर वुमन club tagged: wonder woman television series.. This वंडर वुमन photo might contain surcoat, सुरकोट, and टैबर्ड.